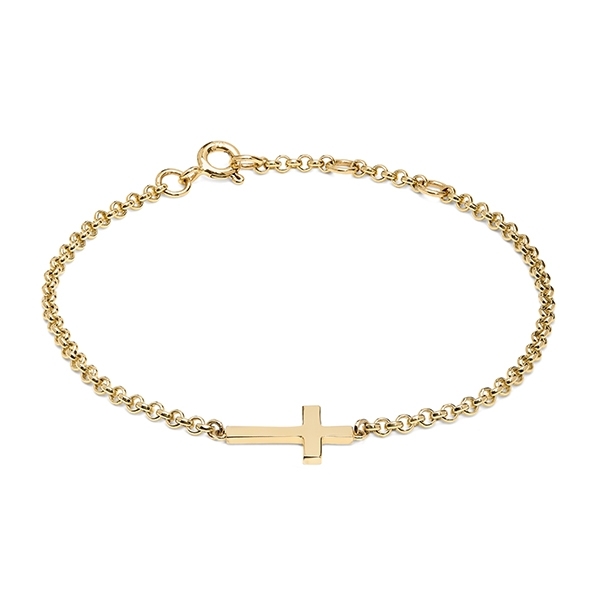 This elegantly simple flat cross bracelet comes in solid 9kt yellow gold or solid sterling silver. Binky has chosen to incorporate it into her collection with Philippa Herbert to reflect her spiritual side and faith. Each item in the collection showcases a little piece of Binky’s character and how she views the world. 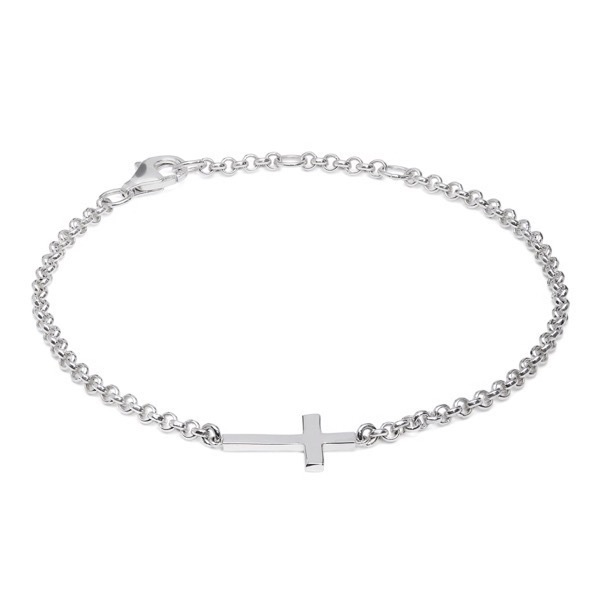 The symbol of the cross is timeless and infinitely wearable. 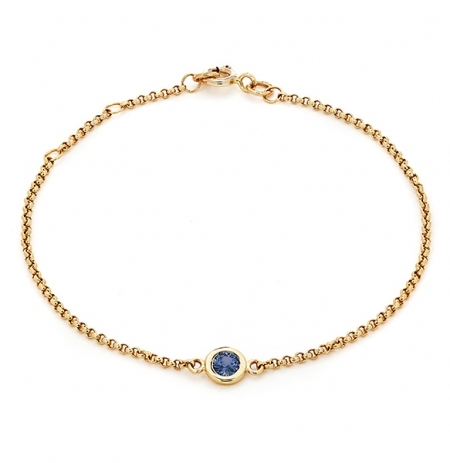 This bracelet is perfect for layering with other bracelets in the collection. Solid 9ct yellow gold or solid sterling silver. Bracelet length is 7" with adjusters at 6.5" and 6"